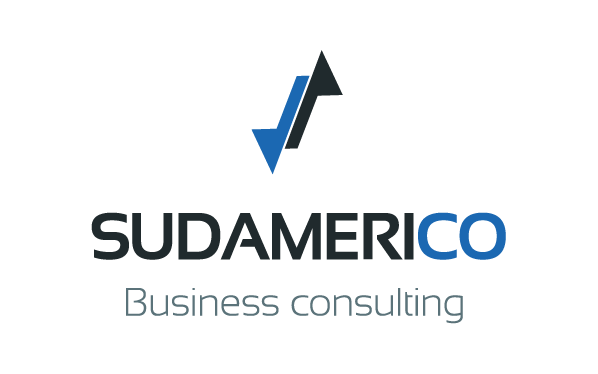 Sudamerico is a french company, founded in 2014 with the aim of filling a gap in the market of international business. We are not a multinational consulting firm accessible only to global corporations. We are a small team of young, motivated collaborators, and our goal is to use our data and our expertise to help any company, no matter its size, resources or organization to succeed. And we have all tools needed to do that: On the ground experience, local collaborators, and, probably the most important: Data. And we know how to analyze and present these data in a way that makes sense for you.